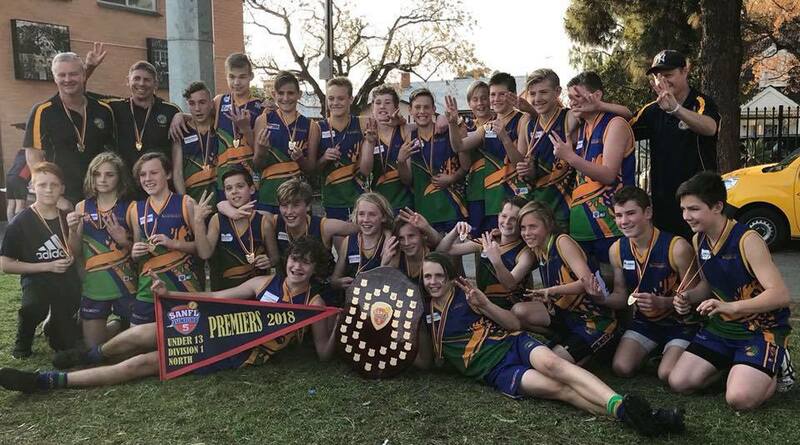 Congratulations to our U13 Boys – 2018 Premiers!! 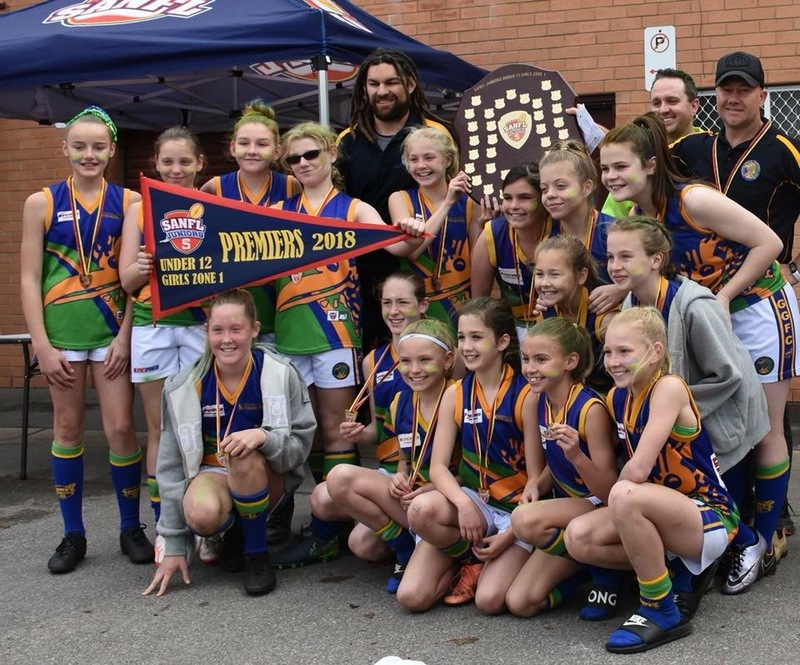 Congratulations to our U12 Girls – 2018 Premiers!! Drakes Supermarkets Community Dollars Program: If you shop at Drakes please support the club by taking a tag from the bar to swipe each time you make a purchase. 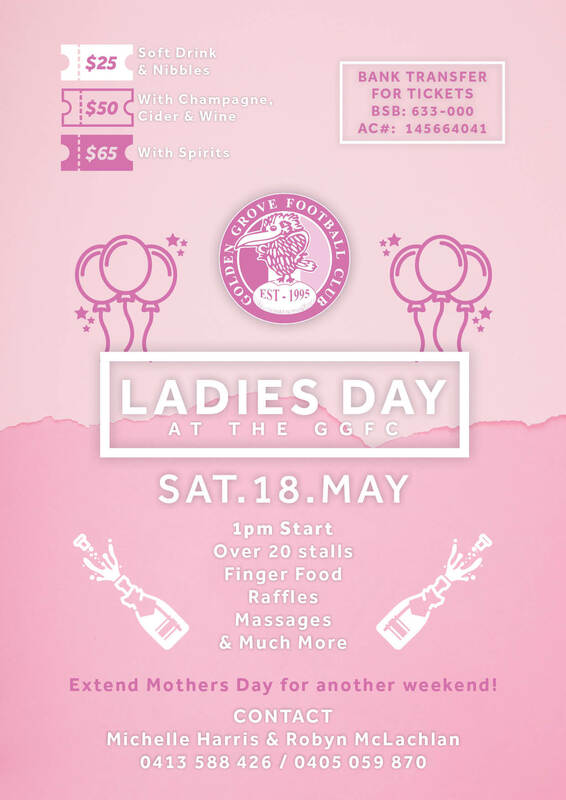 For every $2 spent, 1c will be credited to GGFC. 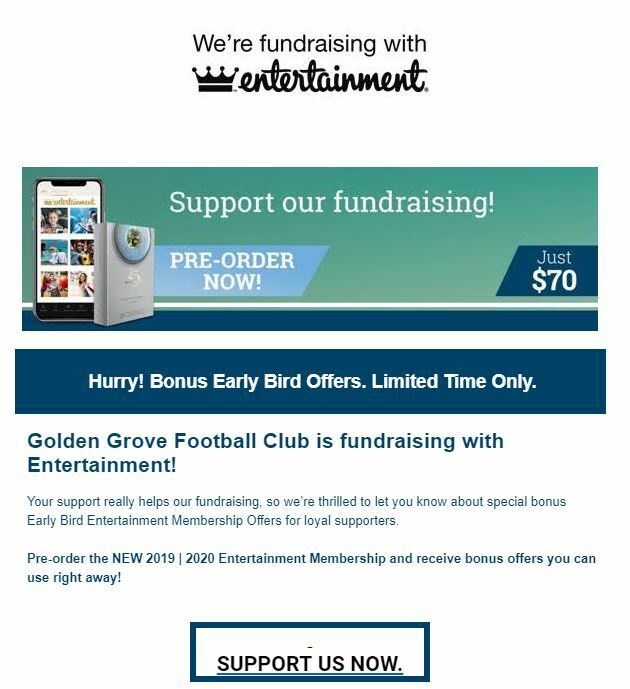 Sportspower VIP: Download your Sportspower VIP form to receive discounts, invitations to VIP nights and help the club gain points. 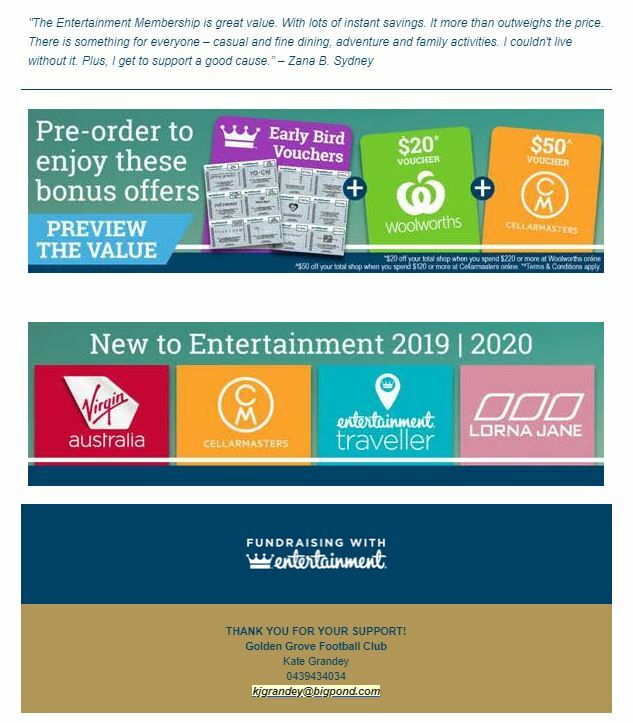 Error: Error validating access token: Session has expired on Thursday, 18-Apr-19 01:22:08 PDT. The current time is Wednesday, 24-Apr-19 13:42:22 PDT.